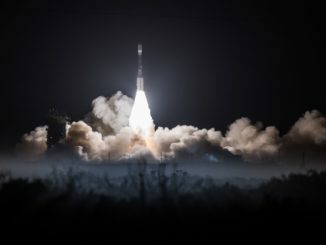 A United Launch Alliance Delta 2 rocket climbed into space Saturday from California with a $1.6 billion polar-orbiting weather satellite for NOAA, the first of four upgraded observatories designed to keep vital meteorological data flowing to forecasters for the next two decades. 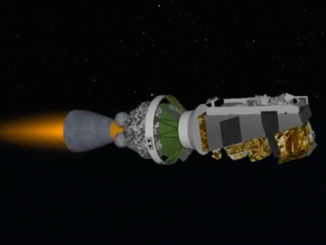 NOAA’s new JPSS 1 weather satellite deployed from its Delta 2 launcher in an orbit more than 500 miles above Earth nearly one hour after blasting off from California. 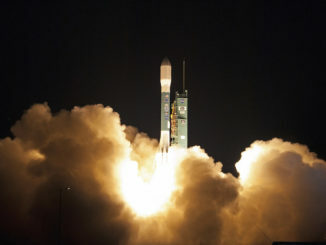 A United Launch Alliance Delta 2 rocket lifted off Saturday from Vandenberg Air Force Base in California with the JPSS 1 weather satellite, the first in a new line of polar-orbiting observatories for NOAA. 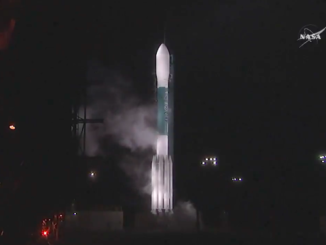 Brisk upper level winds blowing from the west thwarted a second try to launch a new NOAA weather satellite aboard a United Launch Alliance Delta 2 rocket Wednesday, likely postponing the liftoff from Vandenberg Air Force Base in California until at least Saturday. 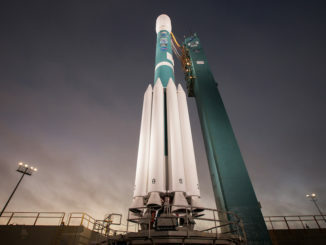 United Launch Alliance called off the launch of a Delta 2 rocket from California’s Central Coast early Tuesday after boats ventured into a restricted safety exclusion zone and engineers ran out of time to resolve a technical problem on the launcher. 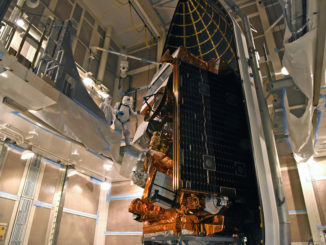 NOAA’s JPSS 1 weather satellite is enshrouded inside the nose fairing of a Delta 2 rocket, awaiting liftoff from Vandenberg Air Force Base in California on a seven-year mission to collect data to improve global weather forecasts. A Delta 2 rocket boosted by nine strap-on motors and two liquid-fueled stages will launch NOAA’s JPSS 1 weather satellite into a 511-mile-high (822-kilometer) orbit following liftoff from Vandenberg Air Force Base, California. 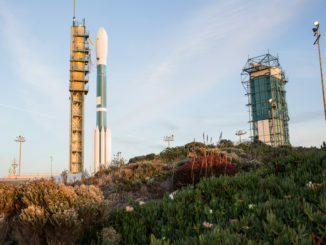 Ground crews at Vandenberg Air Force Base in California retracted a mobile gantry away from the Delta 2 rocket Monday afternoon, revealing the 128-foot-tall (39-meter) booster on its launch pad awaiting liftoff with a new polar-orbiting weather observatory. 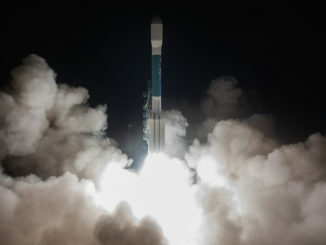 A Delta 2 rocket lifted off from California’s Central Coast Saturday after back-to-back scrubbed launch attempts earlier this week. 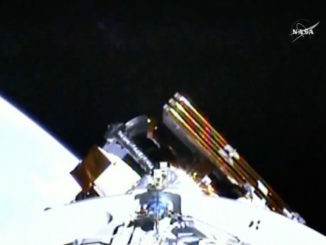 The Delta 2 delivered the JPSS 1 weather satellite to orbit for NOAA.